 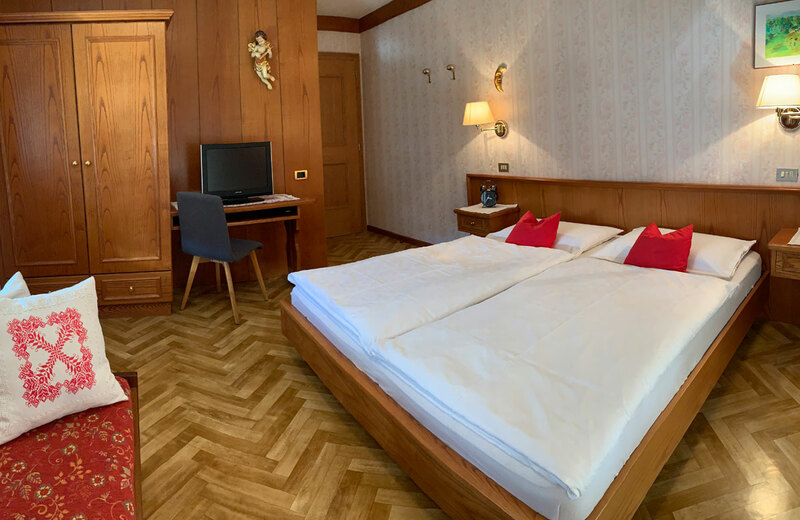 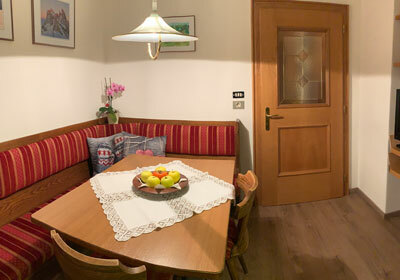 we want welcome you in our house in Ortisei Val Gardena! 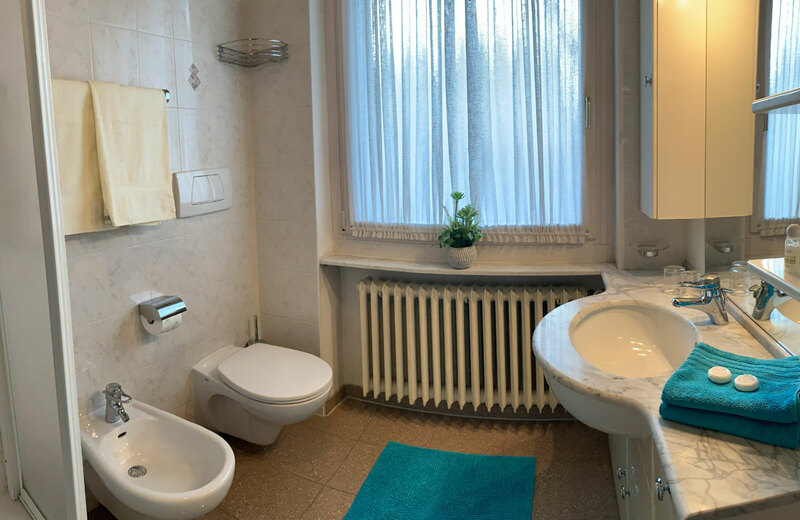  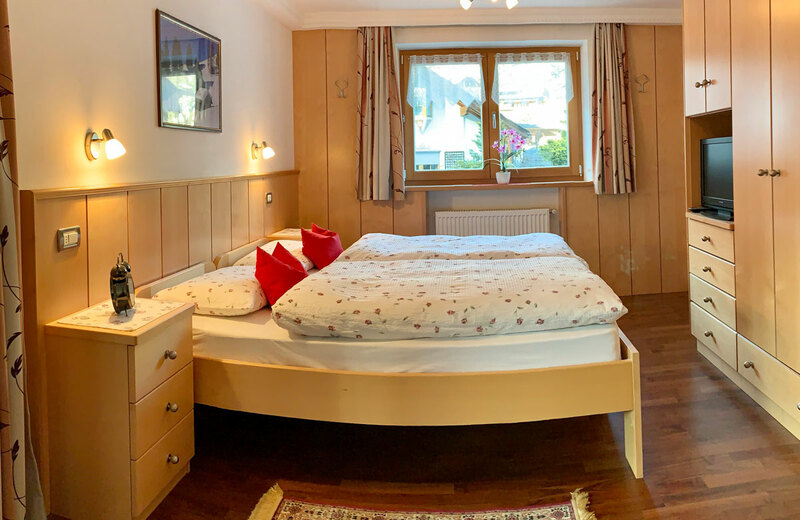 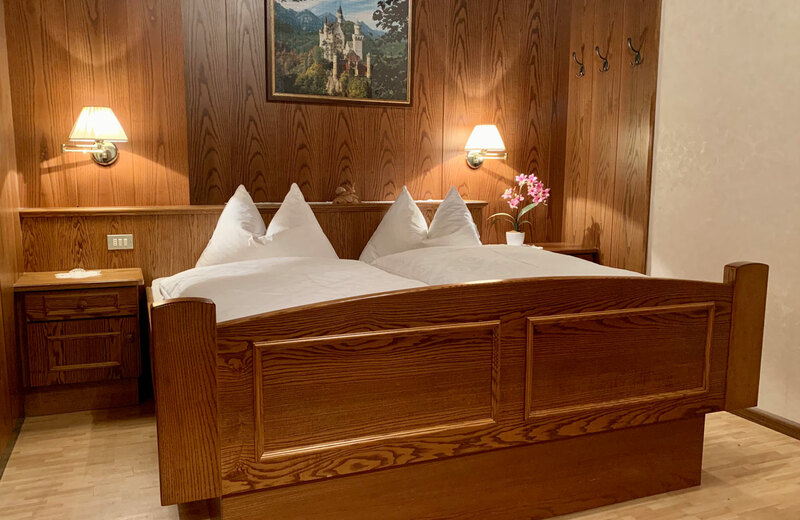 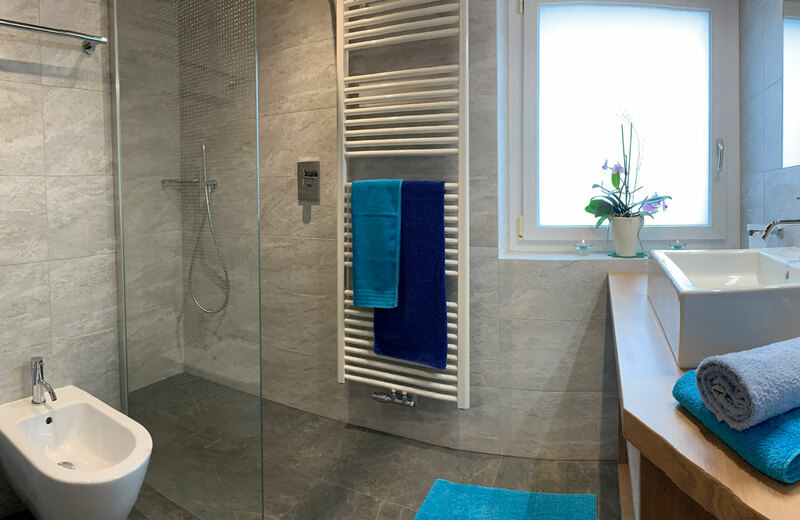 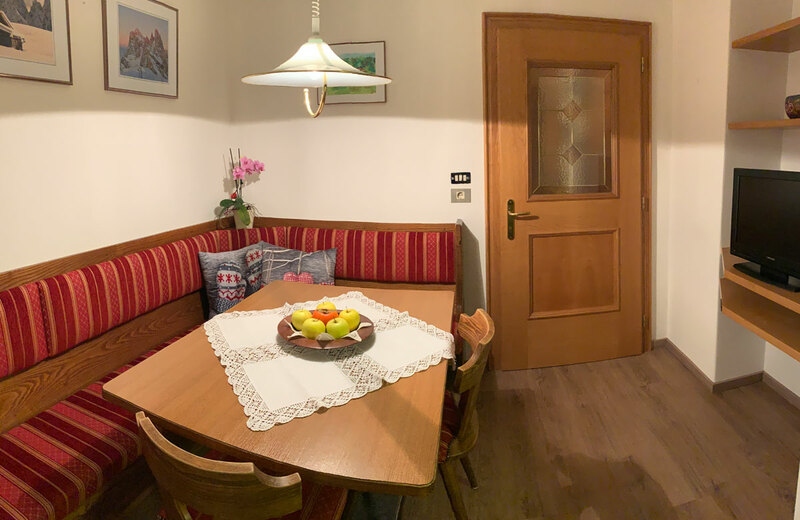 Our family-friendly and recently renovated apartment house is located in a convenient location, within a short walking distance from the centre of our village. 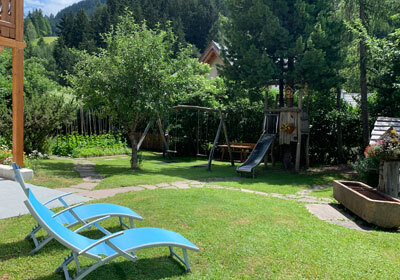 What distinguishes us particularly from the other houses is a large garden with sunbathing lawn and our own private parking. 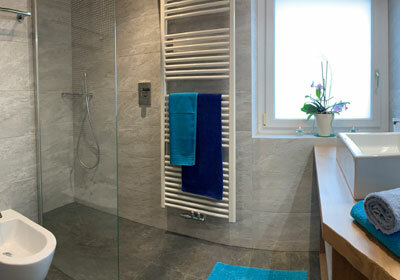 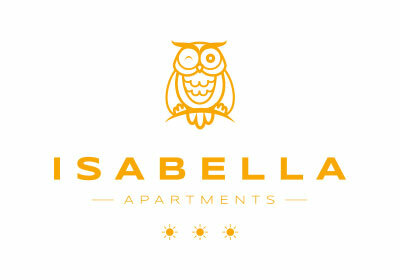 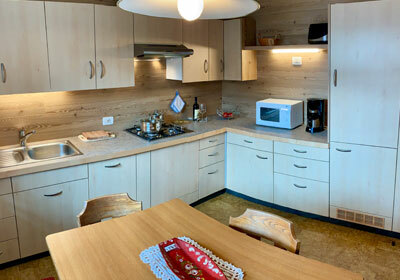 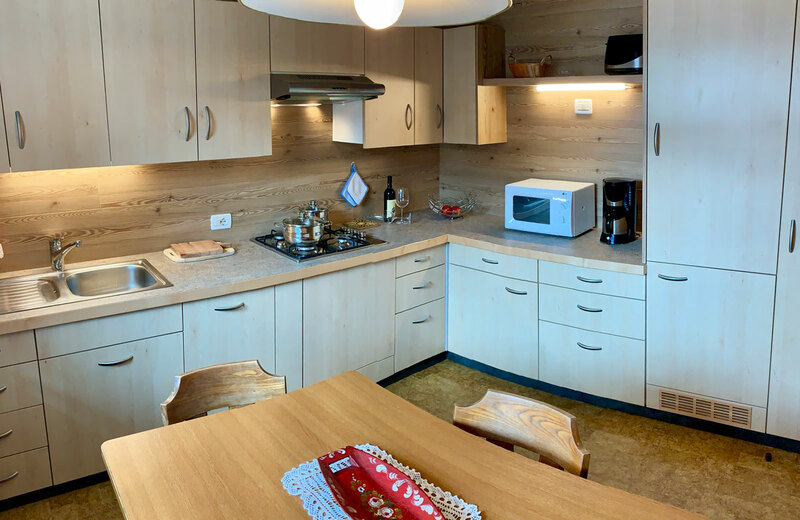 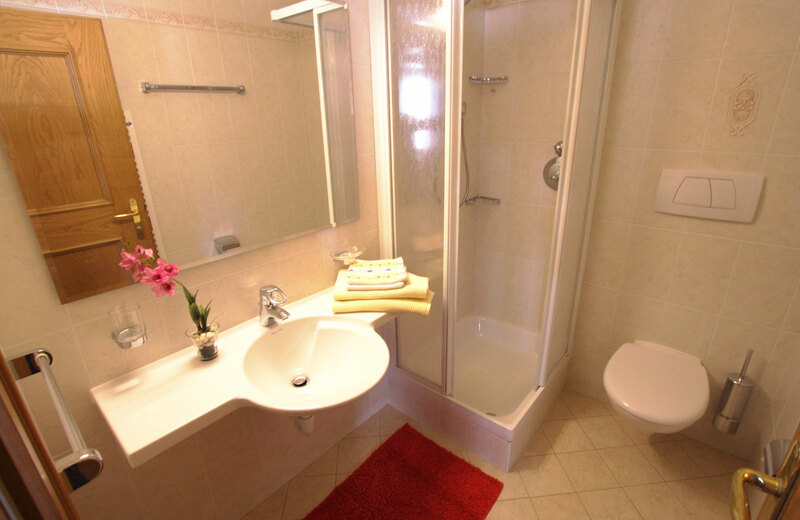 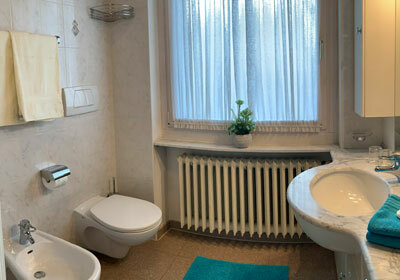 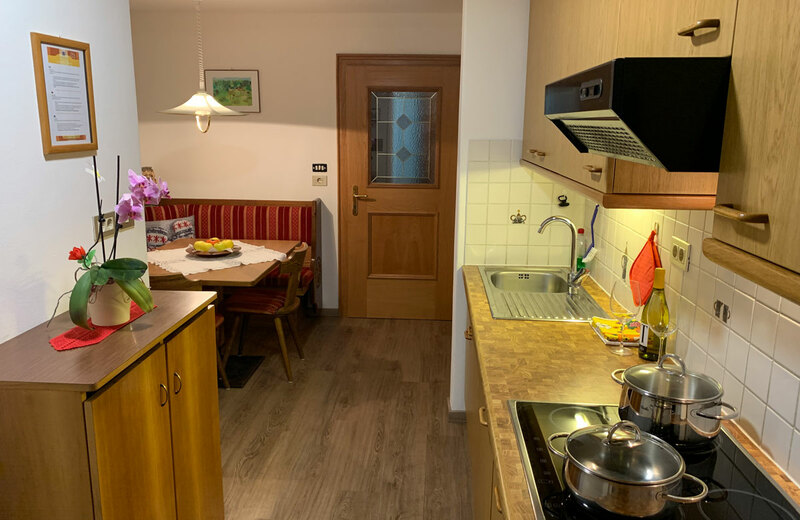 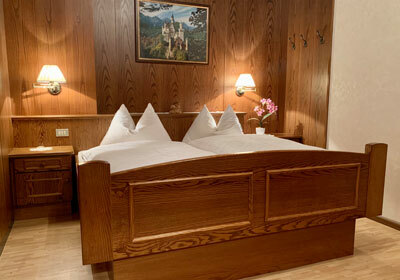 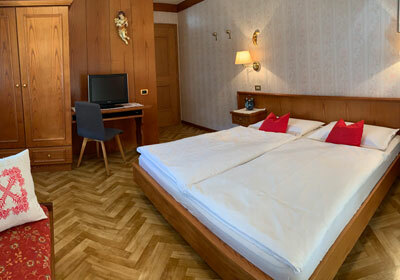 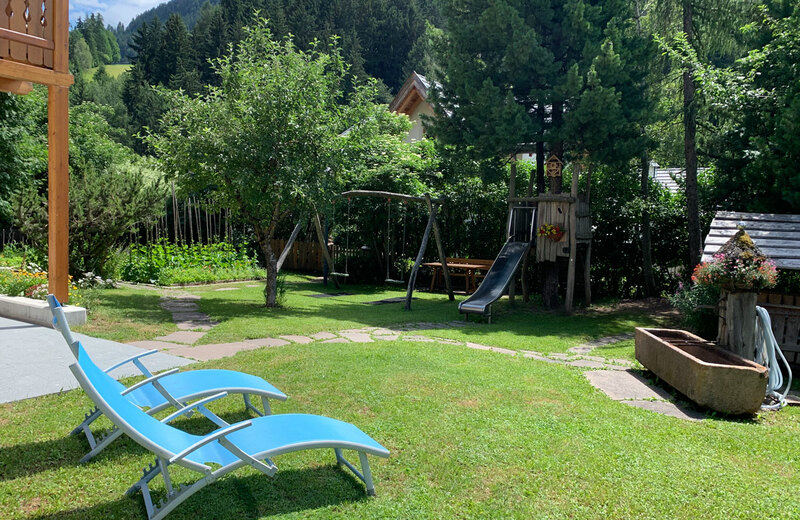 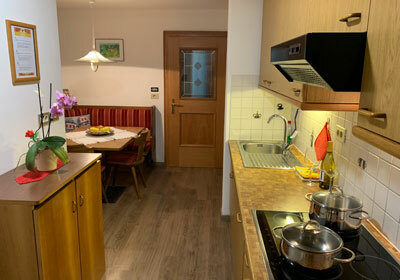 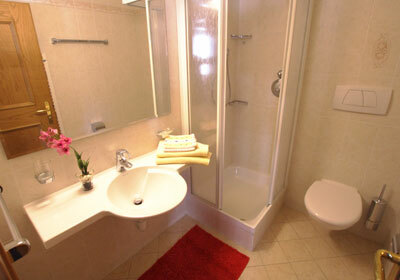 Enjoy at Apartments Isabella a relaxing holiday in the middle of the Dolomites. 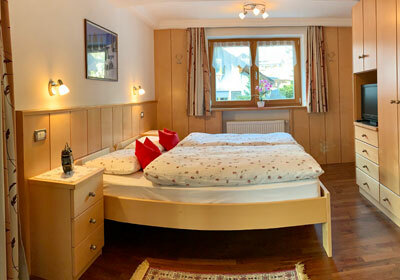 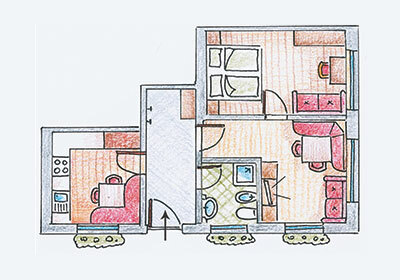 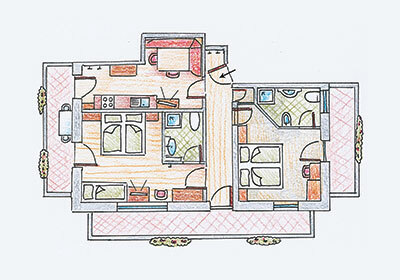 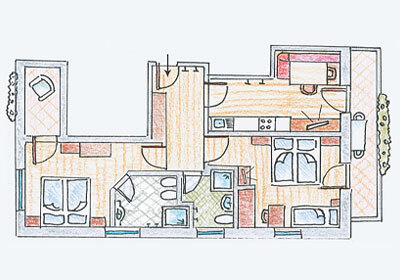 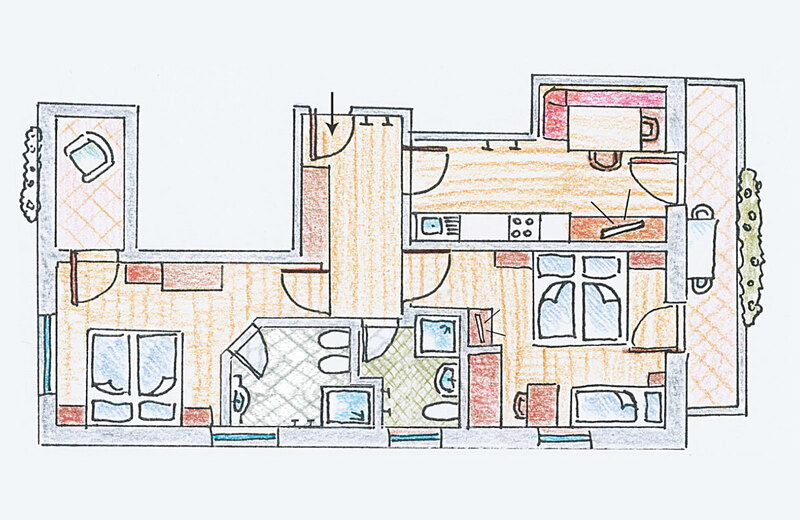 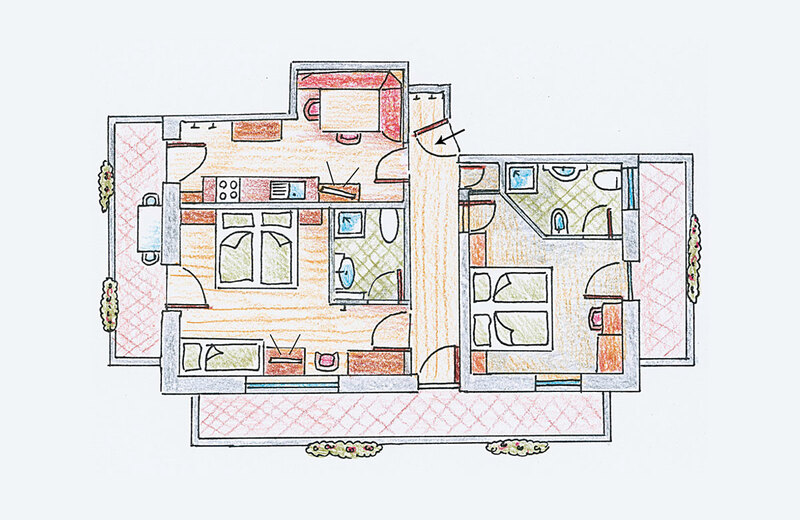 Our spacious and fully equipped apartments offer our guests a high level of living comfort for a relaxing holiday.